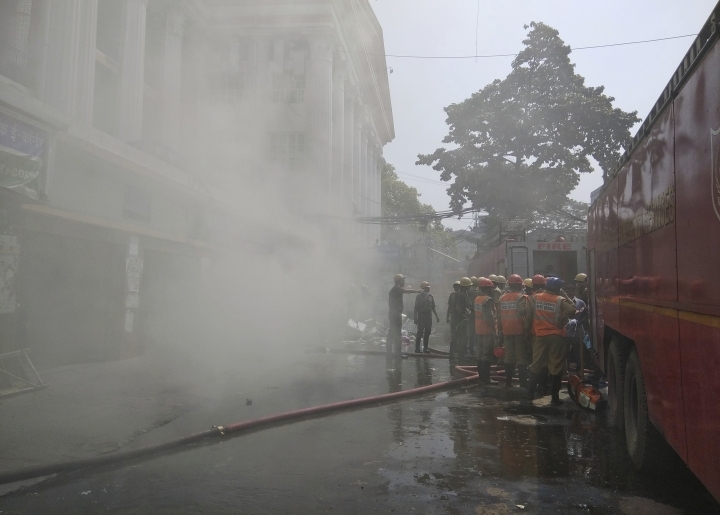 KOLKATA, India — A fire broke out Wednesday in a pharmacy at a state-run medical college and hospital complex in eastern India, causing panic among around 250 patients who were evacuated to safe wards. 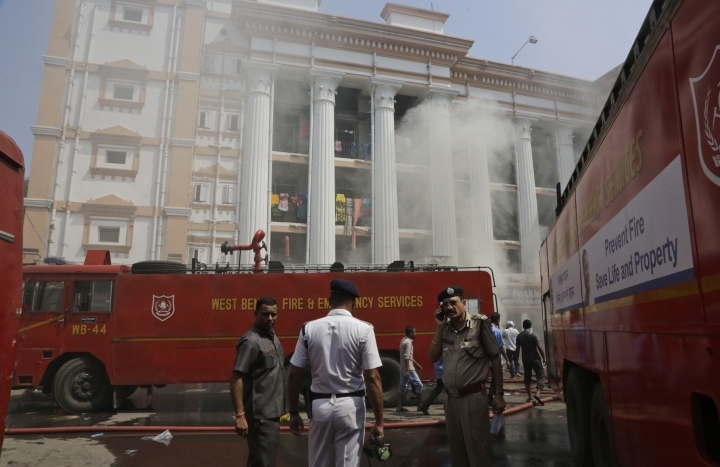 Dr. Nirmal Mazi, a doctor at the hospital, said no injuries were reported in the blaze. 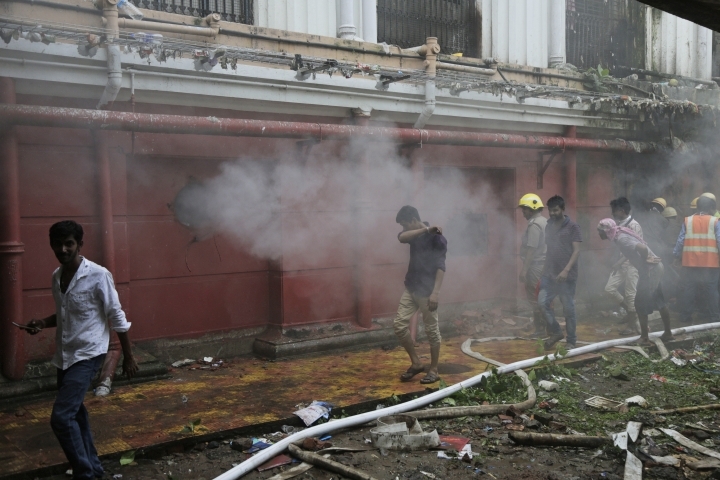 Television images showed some of the patients being shifted with their saline drips. Some could be seen lying on the floor waiting for help. 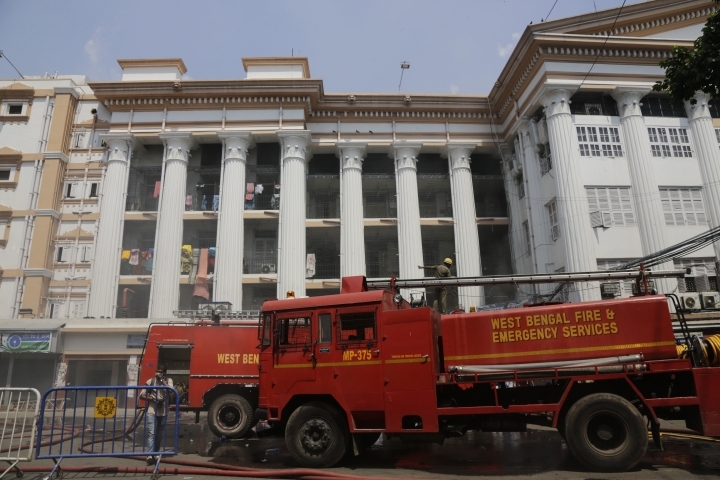 Mazi said 10 fire engines brought the fire under control, but the smoke was still billowing from the building in Kolkata, the West Bengal state capital. 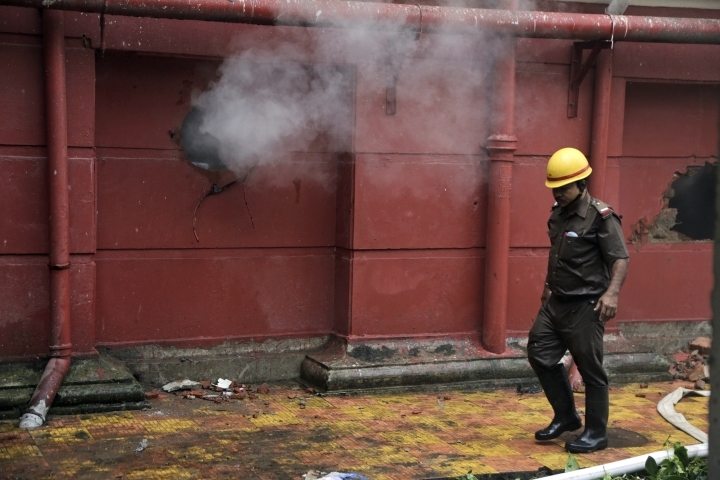 Fire accidents are common in buildings in India because of poor quality of electrical wiring and other safety standards. 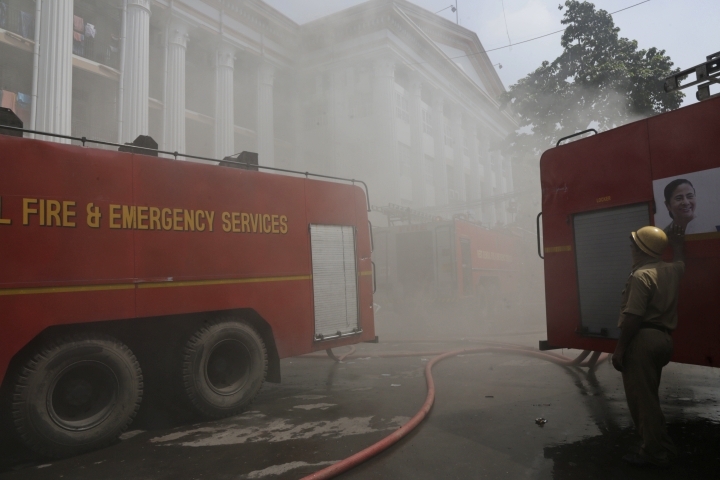 Last month, a devastating fire in a commercial building gutted hundreds of shops and business offices in the city. 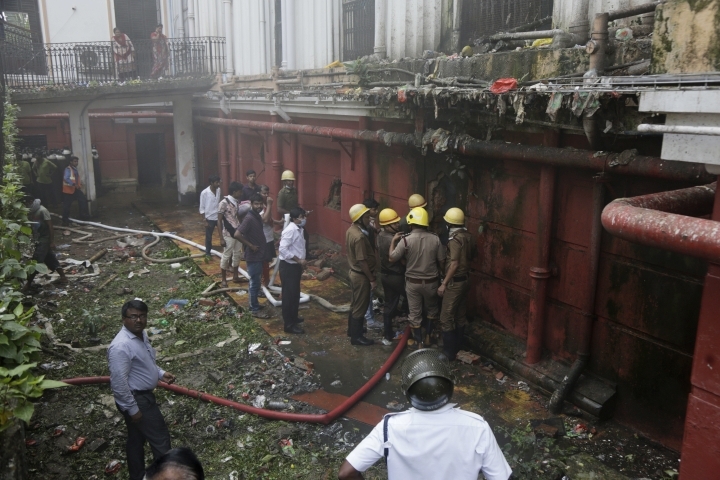 In 2016, a fire at a private hospital in the eastern city of Bhubaneshwar, the capital of Orissa state, killed 23 people. 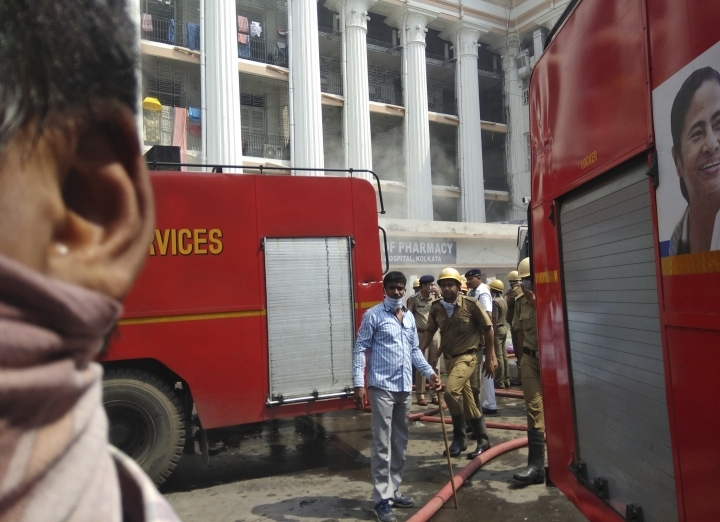 Most of the victims were patients being treated at a hospital's intensive care unit who were using ventilators and suffocated after the fire spread to the ICU.